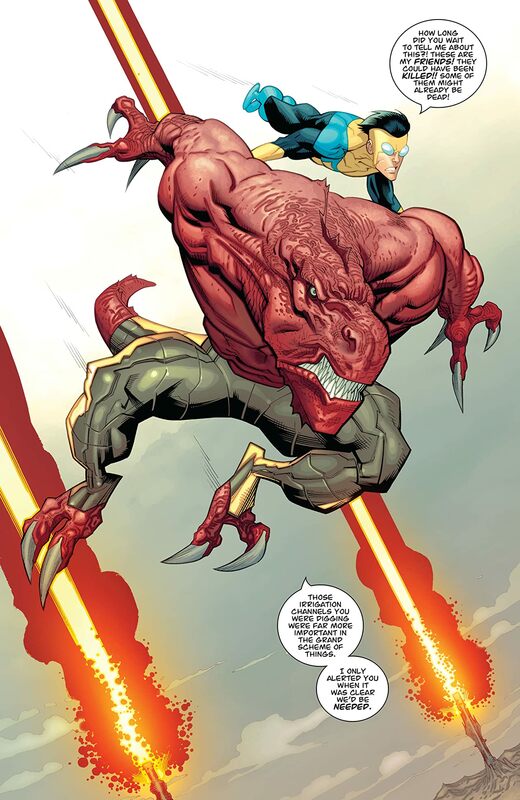 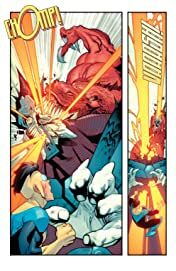 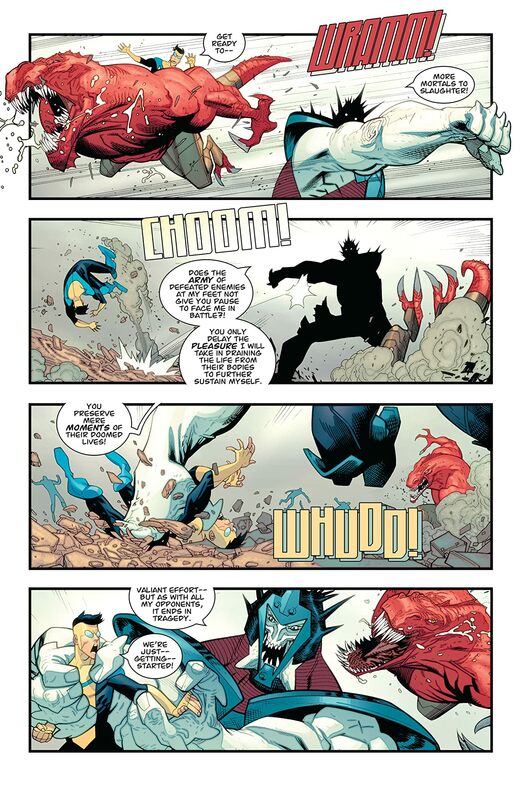 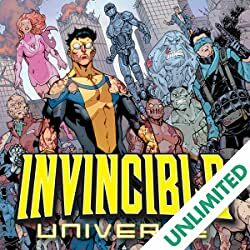 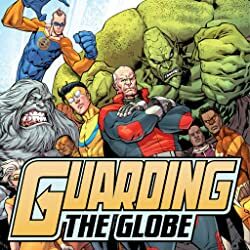 RYAN OTTLEY RETURNS TO INVINCIBLE! 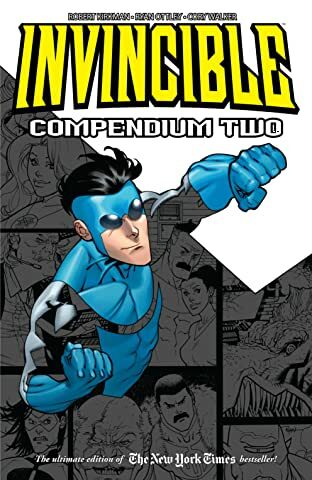 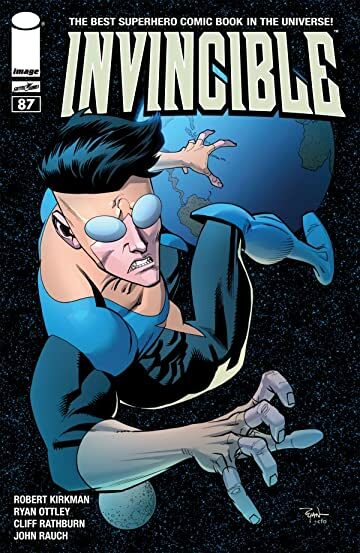 It came from outer space--and Invincible was completely unprepared. 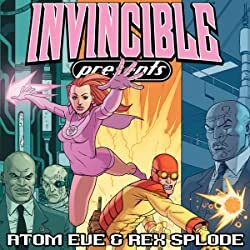 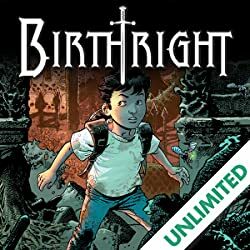 Get ready for another classic beat down in the grand Invincible fashion--but what does this have to do with The Viltrumites?